So I've been a huge fan of JJ ever since I started following PublishingCrawl YEARS ago. I though it was so cool that she was an artist too, and when she got her book deal announcement, I was ecstatic that it was a Labyrinth retelling. I loved that movie. I followed her newsletter and kept up with all the changes, from NA to YA it made (I'm still hoping those NA scenes will be available sometime to the public ;] ) and my most favorite thing, the art! I thought it was so cool that JJ was able to implement her art in the book! As an artist and author, it really inspired me into hoping maybe I could do the same in the future. The first thing I noticed about this book is that it's long! Over 400 pages long! Already in the beginning you can see how different the retelling is from the Labyrinth movie. 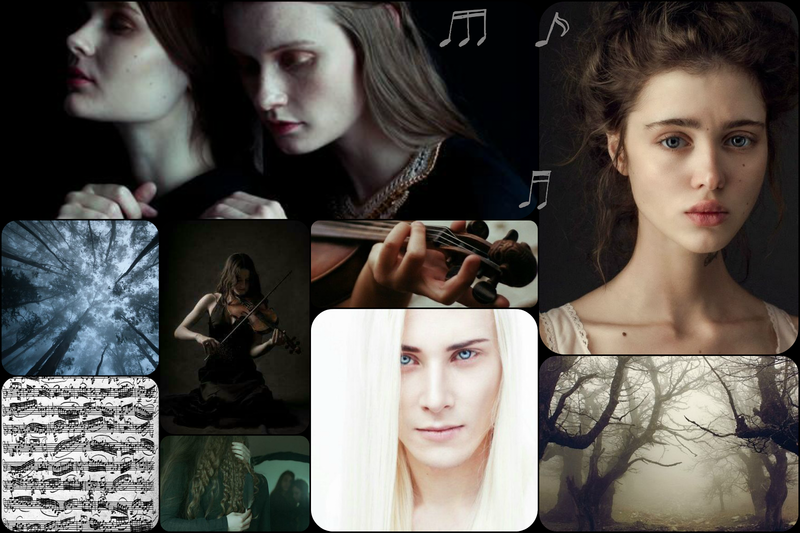 Instead of the main character loving fairy tales and books, she loves music. 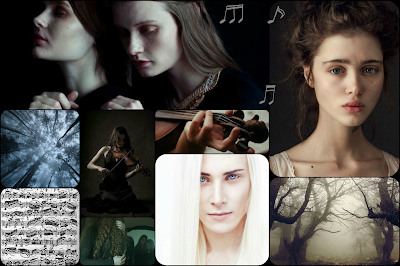 The whole family is a musical family, except for the younger sister, Kathe, who is an added character. Instead of a younger being wished away, Kathe is stolen. And the Goblin King is a much deeper character than the mysterious and elusive goblin king of the movie. 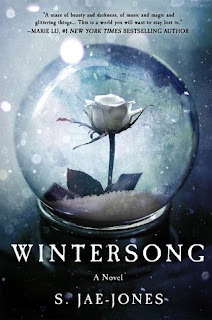 I would say that the movie is a good touchstone for some things, but Wintersong is something completely on its own. With it's combination of folklore, fantasy, arts, and music, Wintersong is like dreamy read. The pacing was a bit slow for me-whimsical really, which other readers would probably like a lot more. If you liked The Star-Touched Queen, then you'd probably like the dream-like motions of this book. One last thing that I found interesting, after my read, was that JJ posted in her newsletter that Liesl is actually Bipolar. After reading that it made me re-analyze the book and the character. If you haven't already, you should definitely sign up for her newsletter because she gives such interesting inside information to the writing and publishing process. Also, her and Kelly do a Podcast all about publishing and books and all the things. So you should check those out as well!